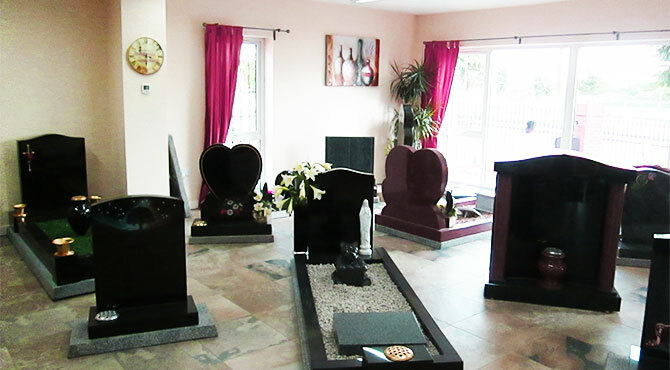 Here at Forever Thoughts Ltd we have over 25 years of experience in helping the bereaved choose perfect tributes for their loved ones. We offer a wide range of services to help you with this difficult time. 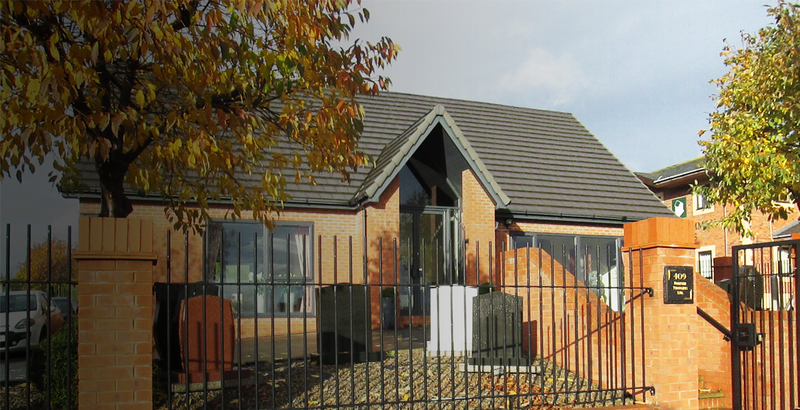 From designing the memorial to creating floral tributes, we are here to help every step of the way. 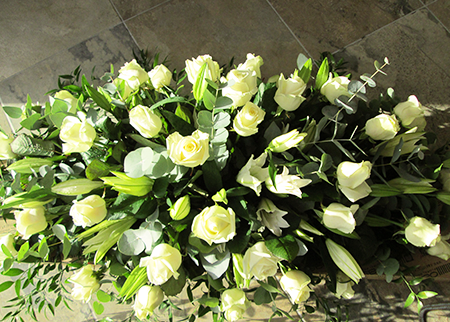 We don't only deal with floral tributes for funerals, we also offer a florist service for any occasion, whether that be a wedding, an anniversary, or even a christening. We pride ourselves on our honest, helpful, and understanding approach. Find out more about how we can help you here.